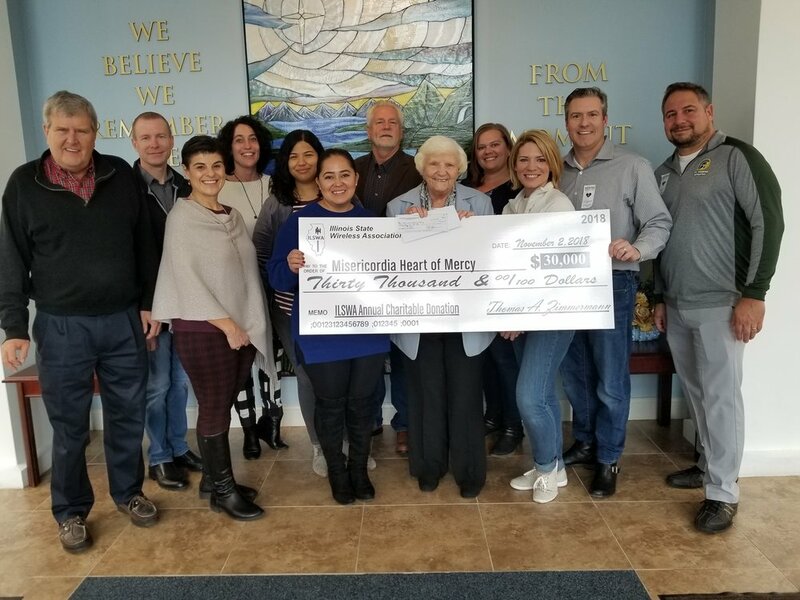 On November 3rd, ILSWA made a charitable donation to Misericordia Heart of Mercy in the amount of $30,000. This donation was made possible by our member’s and event sponsor’s incredible generosity. Misericordia Heart of Mercy is a Chicago organization that provides housing, care and education to over 600 residents of all ages with physical and developmental disabilities. With the support of volunteers and the generosity of organizations like ILSWA, Misericordia continues to work toward a bright future where persons with disabilities achieve maximum independence and realize their fullest potential – in an environment of dignity, challenge, respect and spirituality. They truly are making a difference; and so have you. So on behalf of everyone at Misericordia, ILSWA would like to say “Thank You” for your generosity. 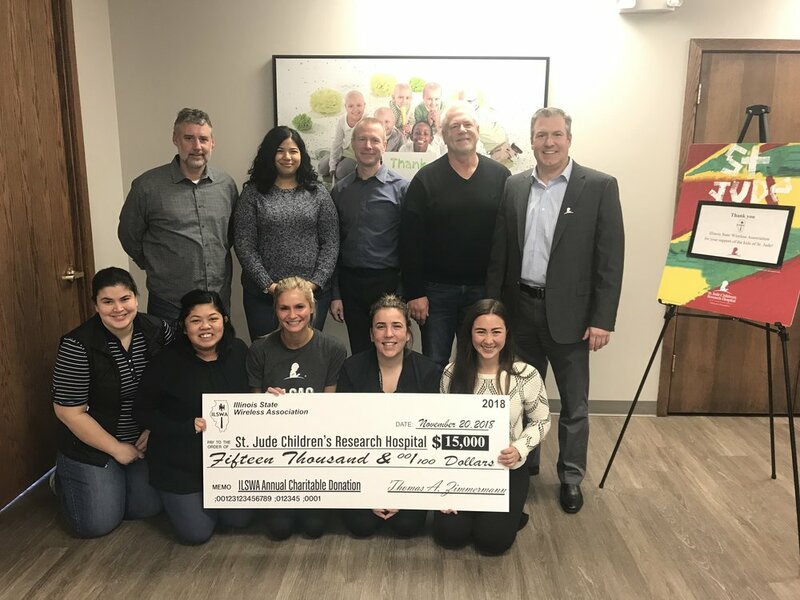 On November 20, 2018, ILSWA made a charitable donation to St. Jude Children’s Research Hospital in the amount of $15,000. This donation was made possible by our member’s and event sponsor’s incredible generosity throughout the year. More than a half -century ago, entertainer Danny Thomas envisioned a hospital that would treat children regardless of race, color, creed or their family’s ability to pay. A facility where research would shine a light into the darkness. Thomas’ vision became a reality when St. Jude Children’s Research Hospital opened February 4, 1962. Since then, St. Jude has become one of the worlds premier pediatric research institutions. Today, St. Jude is leading the way the world understands, treats and defeats childhood cancer and other life threatening diseases. Treatments invented at St. Jude have helped push the overall childhood cancer survival rate from 20% to more than 80% since it opened more than 50 years ago. St. Jude treats children from all 50 states and from around the world. Families never receive a bill from St. Jude for treatment, travel, housing or food. They are making a difference; and so have you. So, on behalf of everyone at St. Jude, ILSWA would like to say “Thank You” for your continued generosity.